In a Feb. 26 email to the NVU community, NVU President Elaine Collins announced that Northern Vermont University-Lyndon received the final decision of the NCAA Division III Committee on infractions regarding violations that occurred between 2013 and 2017. Two of those staff members are no longer associated with the university. Additionally, NVU Lyndon has given themselves self-imposed sanctions that include the institution of a robust campus education plan regarding NCAA guidelines, the establishment of new admissions and financial aid policies and procedures, and prohibition of athletic department employees from being employed by the admissions or financial aid departments. According to NVU Director of Athletics Jamey Ventura, these issues arose through annual financial reports to the NCAA. Ventura added that Lyndon ran into trouble when they were offering a scholarship for athletic leadership, which is basically giving them an athletic scholarship, which violates NCAA rules. “That wasn’t the intent of it, but that’s what happened,” he said. One of the potential sanctions that was discussed was the idea of the postseason ban. 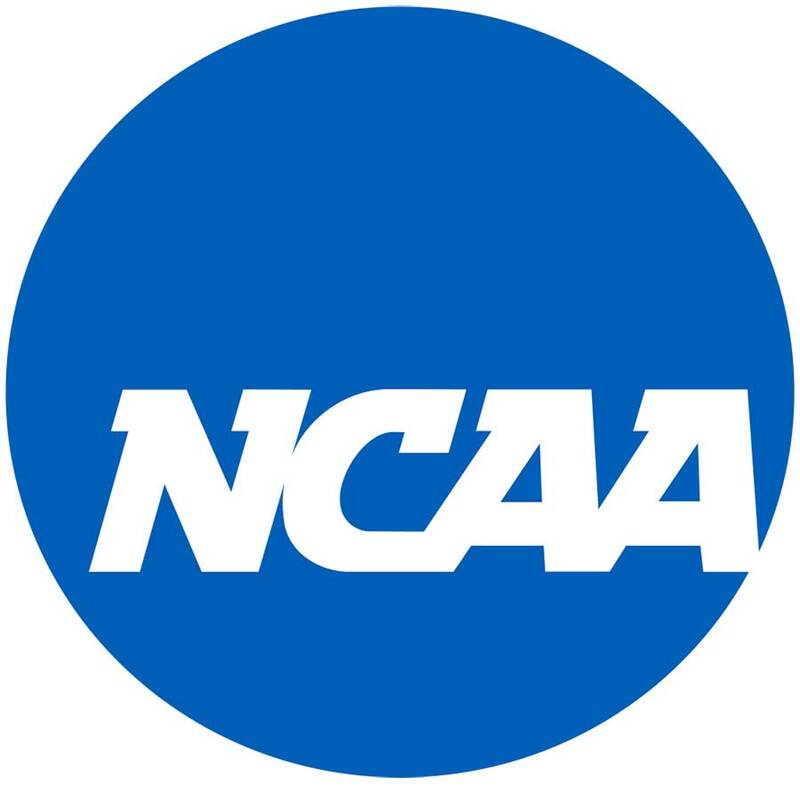 When an institution is banned from postseason play, it is not allowed to compete in the conference playoffs or the national tournament for any sport. This could have had a major effect on the Johnson campus and other schools that participate in the North Atlantic Conference (NAC) as the conference currently has only eight members and needs all eight to participate in a sport for a guaranteed spot to the winner of the conference. If Lyndon were sanctioned with a postseason ban, the automatic bid would be taken away for sports like basketball and soccer as all eight teams in the conference compete in both of those sports. Collins was able to convince the NCAA to not sanction Lyndon with a postseason ban. With probation being one of the sanctions that were handed down by the NCAA, it means more work and attention to detail for Ventura and his team at Lyndon. What happened at Lyndon shouldn’t affect Johnson, Ventura said, as unification between the two schools happened after the incidents occurred.